Euro Car Parts Team P R Reilly has added two new products to its Karkraft range. 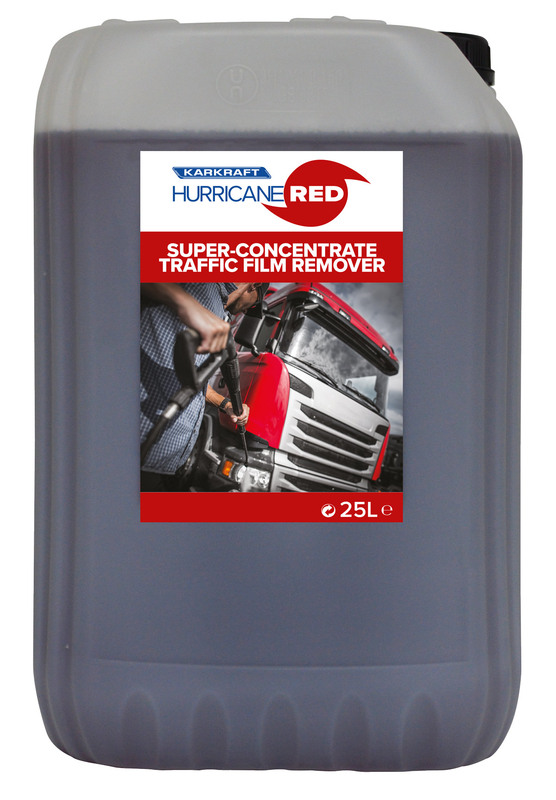 ‘Hurricane Red’ is a versatile high-performance traffic film remover. This multi-purpose cleaner, degreaser and chassis cleaner is designed for high volume efficient cleaning. Formulated with active ingredients, Hurricane Red provides an excellent solution for all types of exterior cleaning, removing heavily soiled and stubborn road film and grit. The super concentration formula, with hydrophobic water beading properties, offers excellent cleaning used with hot or cold water, leaving paintwork clean and glossy. 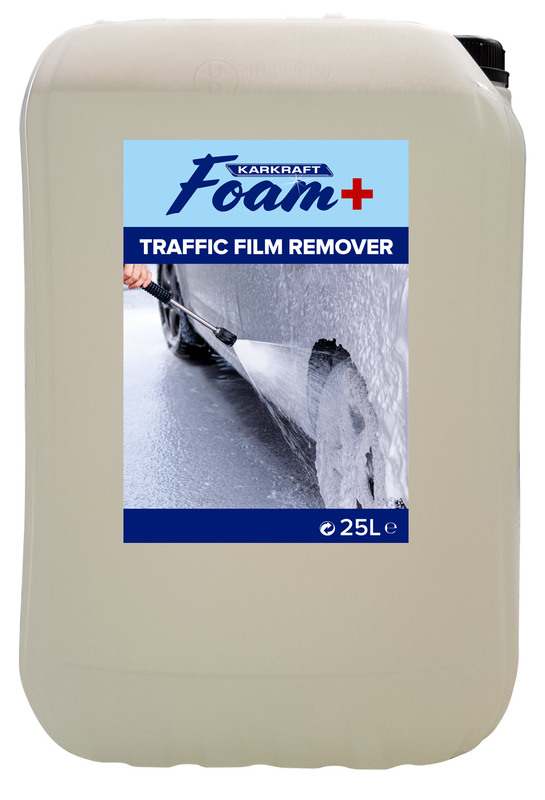 ‘Foam+’ is the perfect high-visual traffic film remover for use with both automatic and manual car washes. Producing a thick blanket of foam when used with a foaming lance, this product is ideal for removing dirt, grime, traffic film and grease. Foam+ is an outstanding solution when speed and performance are paramount. Both Hurricane Red and Foam+ are available in a range of sizes – five litres, 25 litres, 200 litres and 1000 litres. For further information on these and other Karkraft cleaning products, contact Euro Car Parts Team P R Reilly on 1800 818 440.